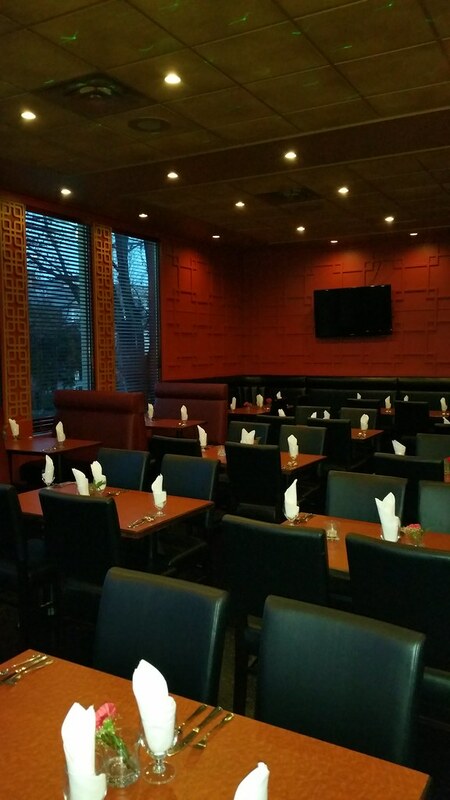 Indian Oven is a rather large restaurant with decent decor but also a certain blandness to the room that introduces a cafeteria feel. 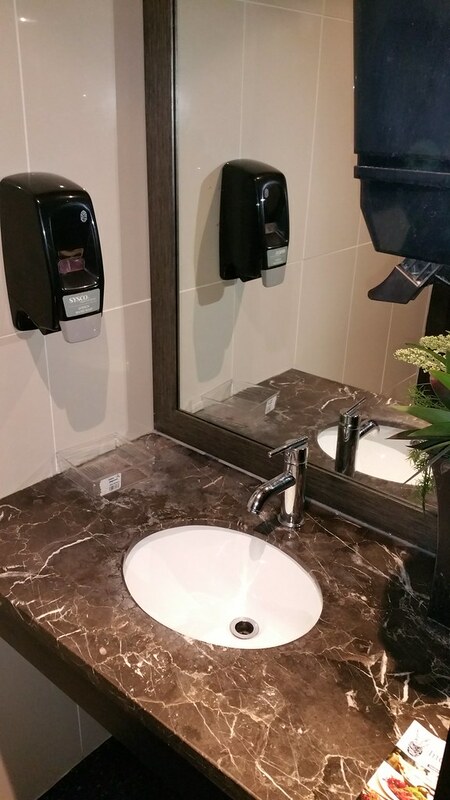 Washroom is spacious and clean! Felt understaffed somehow, and trying to flag someone down can be hard. Points lost for never answering their online contact form nor their e-mail address. It's a pet peeve of mine -- why bother putting these things out when you don't even answer? It was hard to get a proper sample of everything we tried since I was in a rather large sharing group. TIP: Each dish is best shared with a maximum of 4 persons. By the time many items came to me, I got a small bite, or just curry sauce with no meat left. (Therefore I can't really comment on meat:sauce ratio or anything like that). 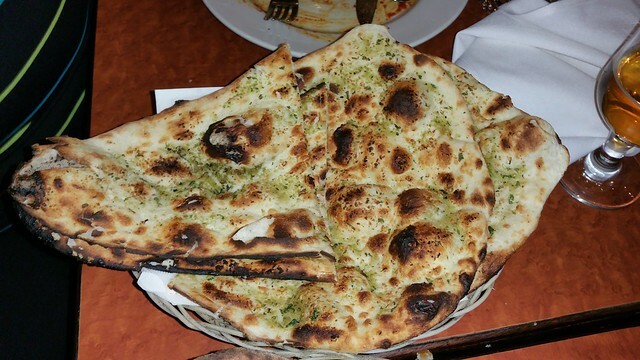 Curries do not come with rice or naan, and orders of those will sneakily increase your final bill. It's easy to end up spending over $20 here per person even if dining in a sharing group -- especially when the price per curry is higher than par at $13 for vegetarian, $16 for lamb, $19 for prawn. 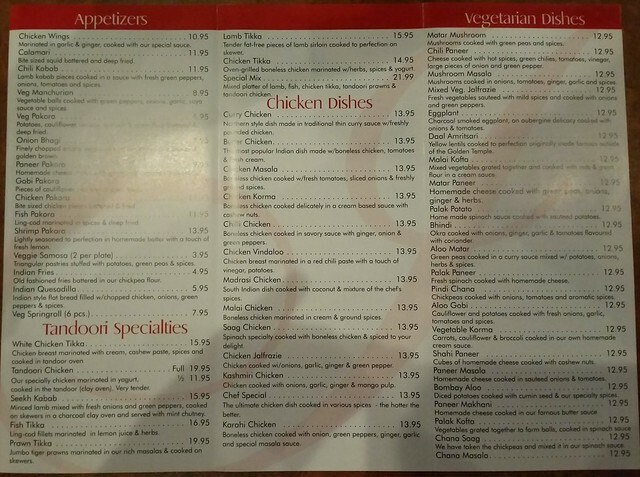 The menu may be a bit confusing, but you do not have the option of making your lassi salty or sweet. Instead, salty lassi is just with the yogurt, no fruit. I tried the coconut lassi. 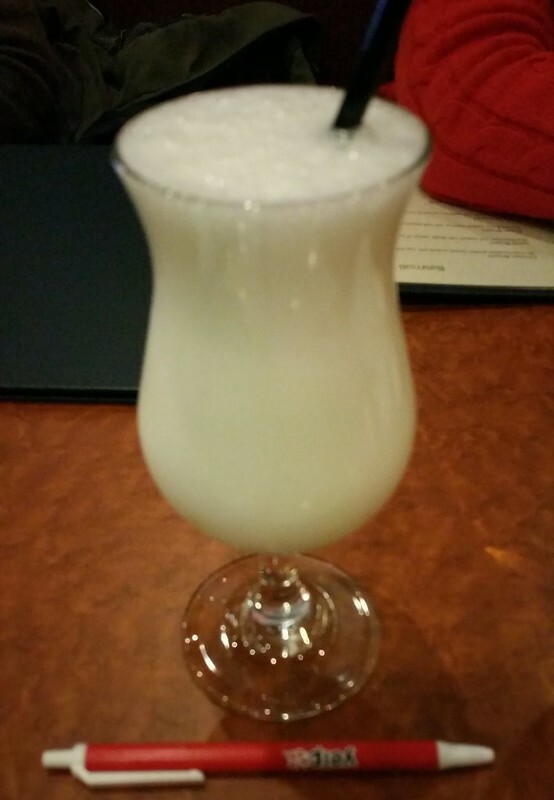 It tasted sort of like a pina colada. Makes a good alternative to the Indian desserts offered. 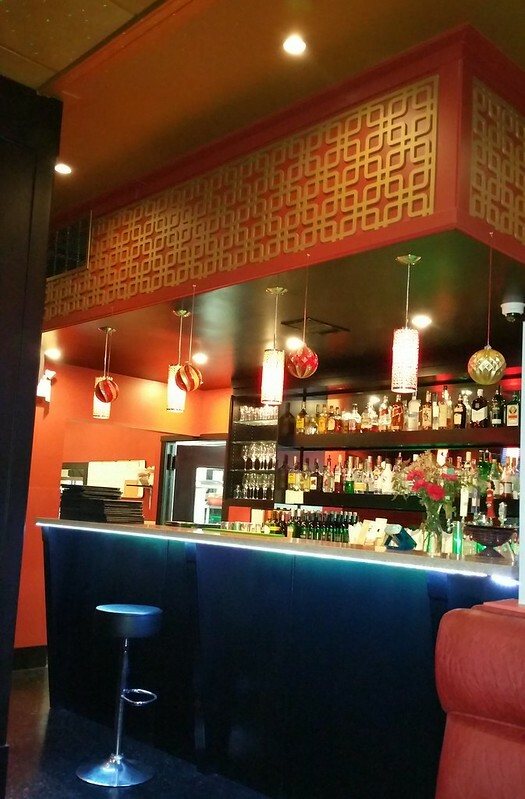 Veg Manchurian ($8.95) vegetable balls cooked with green peppers, onions, garlic, soya sauce and spices. Waste of time. 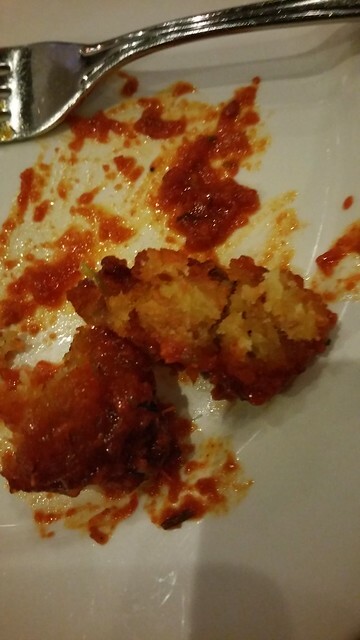 Tastes like the sauce, which in turn is very similar to a chinese sweet and sour dish sauce, except not very sour. There's raisin? Can't taste that. 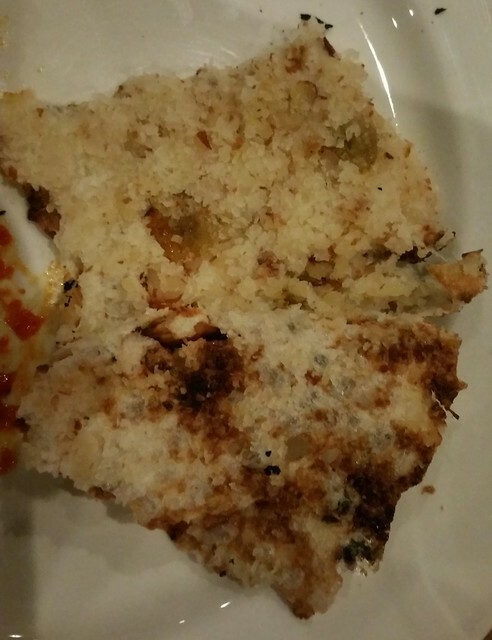 Mostly tastes like naan with lots of coconut. 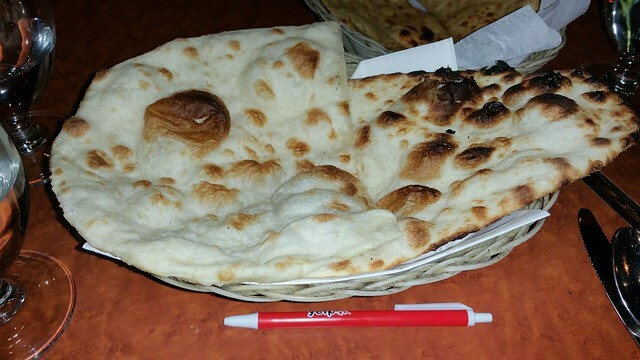 So you are paying $3 to have toasty coconut flavour with your naan. Whole chicken felt pretty small, actually. Price for portion doesn't seem very good. Comes on a sizzling hot plate with lots of onions. Unfortunately I only got to try a bit of dark meat so I can't comment more on this. 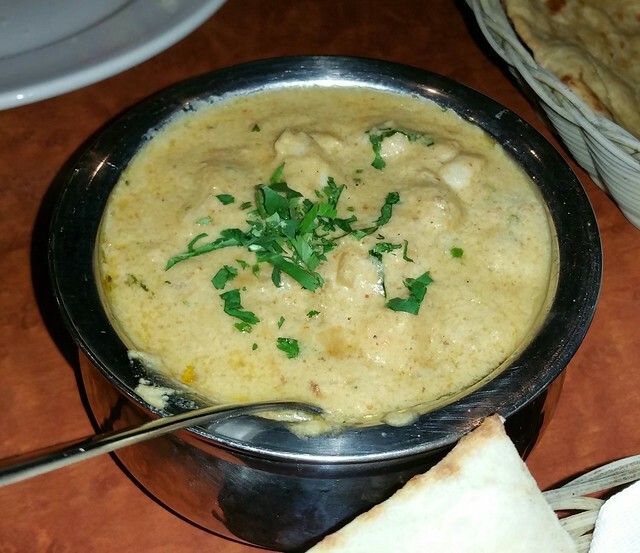 Chicken Korma ($13.95) Boneless chicken cooked delicately in a cream based sauce with cashew nuts. 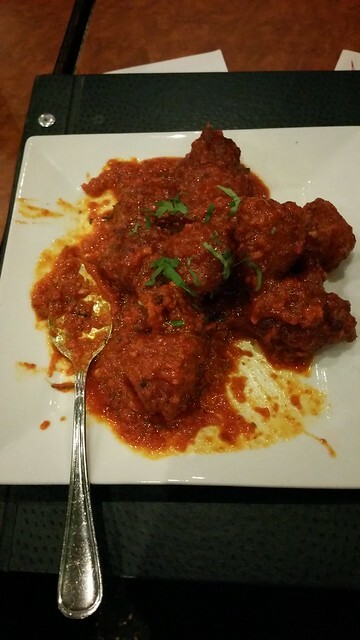 Rogan Josh ($15.95) Lamb cooked with garlic, ginger, tomatoes, and a touch of yogurt. Overall I liked the curry sauces and found them quite thick. 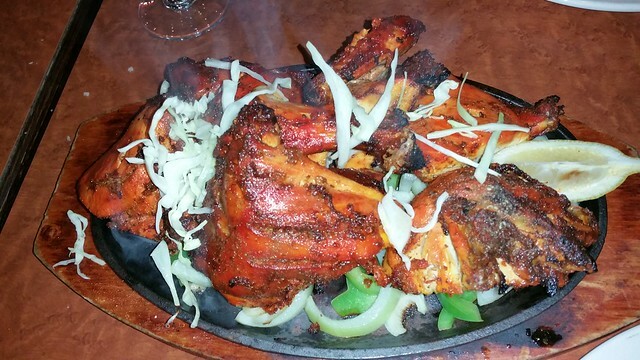 Portion is on par with most Indian restaurants. Butter chicken seemed heavy on tomato flavour, making it different from other butter chicken I've had. Tastes like garlic bread with a reasonably strong garlic component. Pretty decent all on its own and the garlic flavour can definitely go well with many of the curries. $3.50! Not even basmati rice. 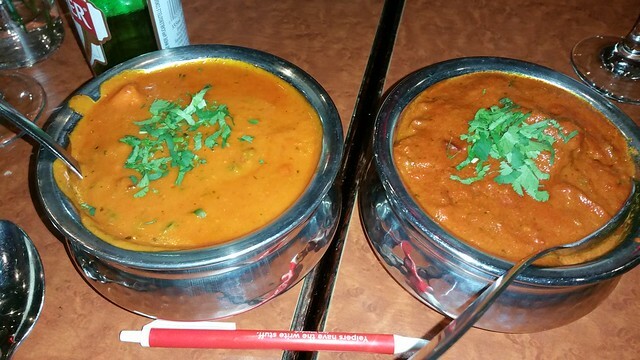 Maybe because we had seven mains coming out at the same time that none of the curries came out really hot. I think they'd have been better hot (temperature wise), and if my fellow diners had gone with something more than "medium" spicy, which turned out to be more like mild-medium for me. 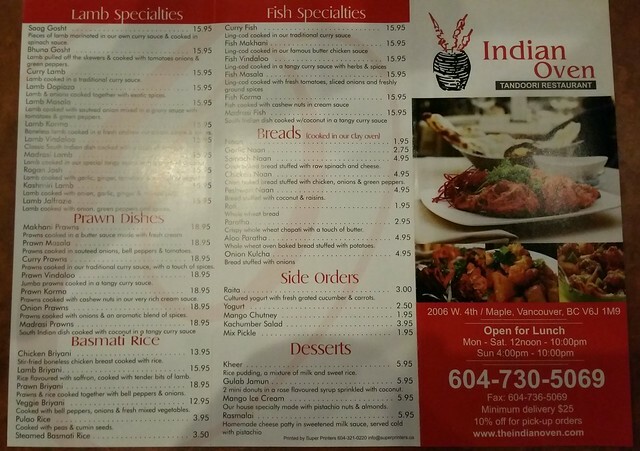 If you don't mind hiking to the North Shore, Indian Fusion is better for price and portion.